Local athletes need to maintain their strength and flexibility to prevent injuries. In Tustin, the go to chiropractor to help local athletes in Tustin, Irvine, Orange and Costa Mesa to reach their potential is Dr. Shouka at ChiroActiveTherapy. Combining specific chiropractic adjustments, muscle therapy, and stretching the fascia with Pilates core strengthening allows the athletes to excel. These are effective treatments for competitive swimming, gymnastics, dancing, football, baseball, basketball, tennis, soccer, and volleyball. Core activation, fascia training and muscle coordination are essential to athletic performance. Pilates exercises strengthen the deep and supportive muscles for more muscle fiber recruitment to get the most efficiency and power for the athletes. Tustin chiropractor, Dr. Shouka specializes in getting to the root causes of Neck pain and Back pain. Our treatments can play a big role in the development and longevity of today’s athletes. Neck pain is related to the shoulders and upper back, nerve pressure in the neck affects the strength and coordination of the shoulders, arms and grip strength. Balance and position sense depend on reflexes in the neck. A healthy neck also affects how well we sleep. Sleep is essential for athletes to recoup, repair and rebuild. If you live in Tustin, Orange, Irvine or Costa Mesa and have been injured, you may benefit from chiropractic adjustments and Pilates exercises. Chiropractic, physiotherapy and Pilates exercises are effective for neck pain, back pain, headaches, sciatica, carpal tunnel, shoulder pain, knee pain, elbow pain, hip pain, wrist pain, tingling in hands, numbness in hands, pain in legs, numbness in feet, weakness in legs, weakness in arms, pain between shoulder blades and pinched nerves. Nerve impingement and pinched nerves need safe and specific chiropractic treatment to remove the irritation. Customized Pilates Exercises stabilize the area after the nerve irritation is removed with specific and gentle manipulation. 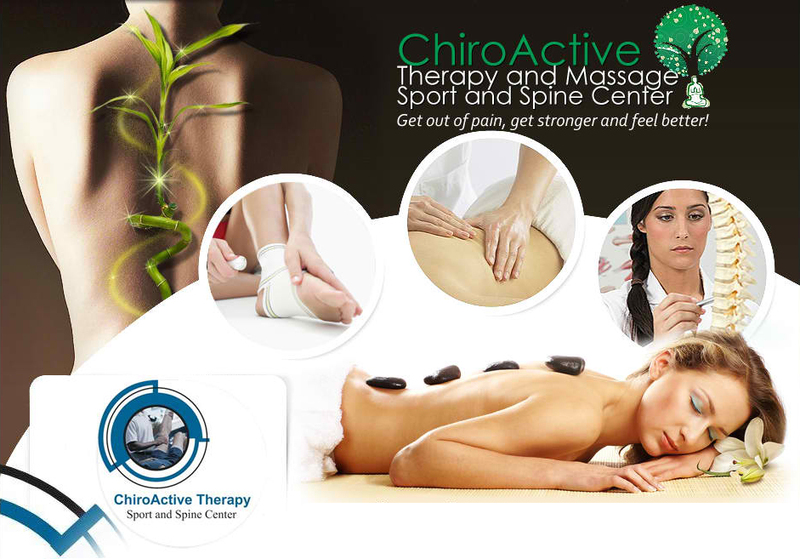 Regain your your health, strength and agility with ChiroActive Therapy. Call or Text 714-535-6535 and get back in the game! Orange athletes would benefit greatly with sports injury therapy and chiropractic therapy in Tustin. Chiropractic therapy for Irvine athletes improves coordination and strength. Costa Mesa athletes get results with chiropractic therapy. Chiropractic therapy gives competitive advantage to Orange athletes. Tustin chiropractic therapy is available at ChiroActiveTherapy. Call us for deep tissue massage serving Tustin, Irvine, Orange, Costa Mesa. We are your place for quality sports massage in Tustin Irvine Costa Mesa Orange areas. Relaxation massage at our facility in Tustin is great for stress reduction and pain relief. Swedish massage re another way of saying relaxation massage. 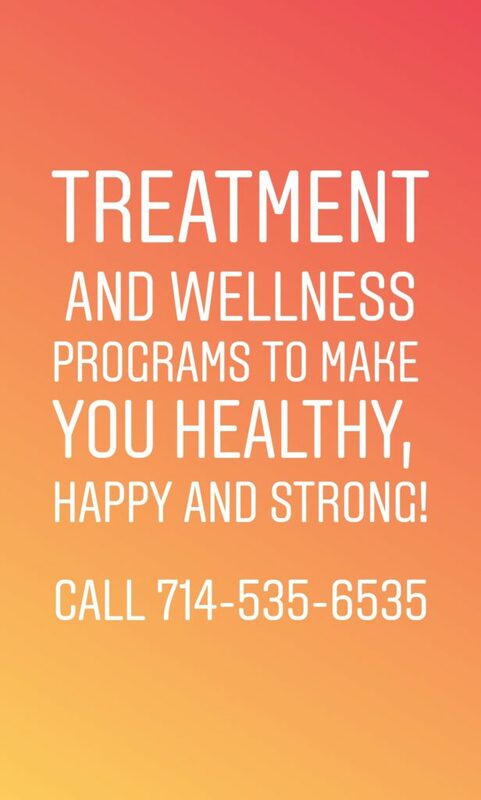 As you can see, we are providing quality Swedish massage, stress massage, and relaxation massage for Tustin neck pain patients and much more.